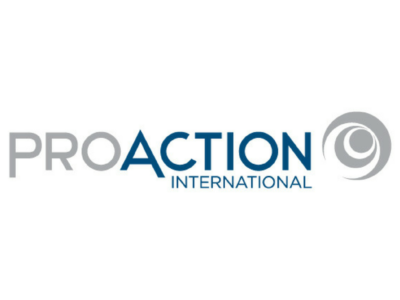 Proaction Groupe Conseils is a subsidiary of Proaction International with three divisions: Proaction Canada, Proaction USA and Proaction Europe. Their goal is to bring businesses and organizations to a world-class level of performance. 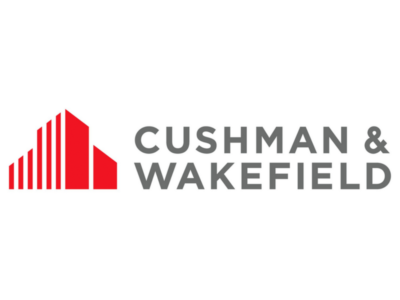 Cushman & Wakefield is among the largest commercial real estate services firms with revenues of $6 billion.The firm operates in more than 70 countries and 45,000 employees. 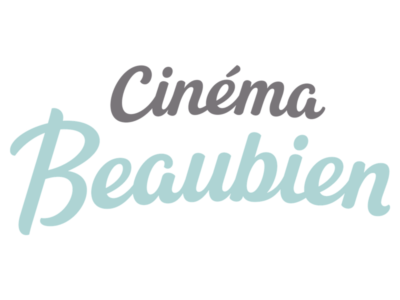 We distinguish ourselves by a strategic vision, but also by our expertise and know-how. 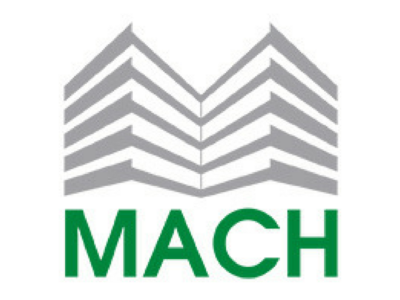 Our desire to reconcile the technical, economic and environmental requirements make us rigorous, responsible and honest developers and managers. It is our vocation. 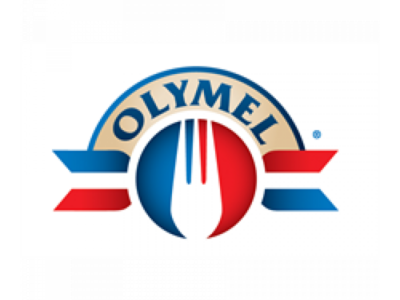 Olymel is a Canadian meat packing food processing company, a producer of pork and poultry products.